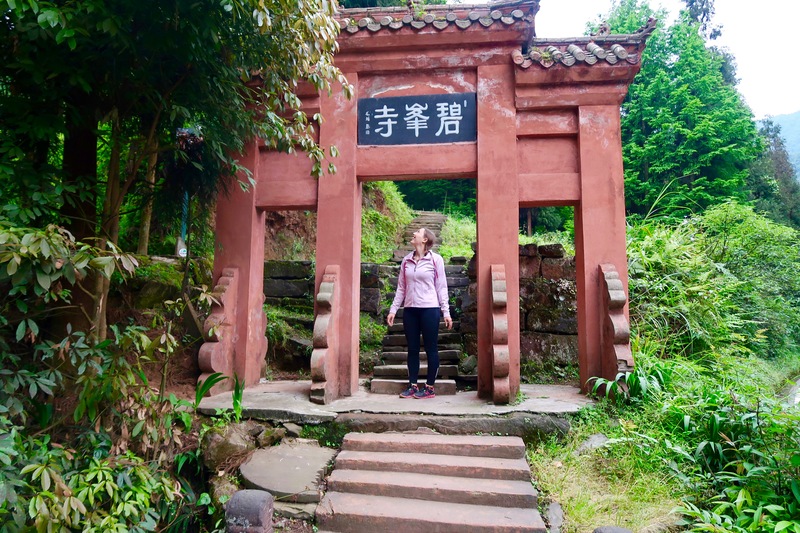 This past May, I traveled to China with GoEco for a week-long volunteer experience and it was one of the most incredible weeks of my life! 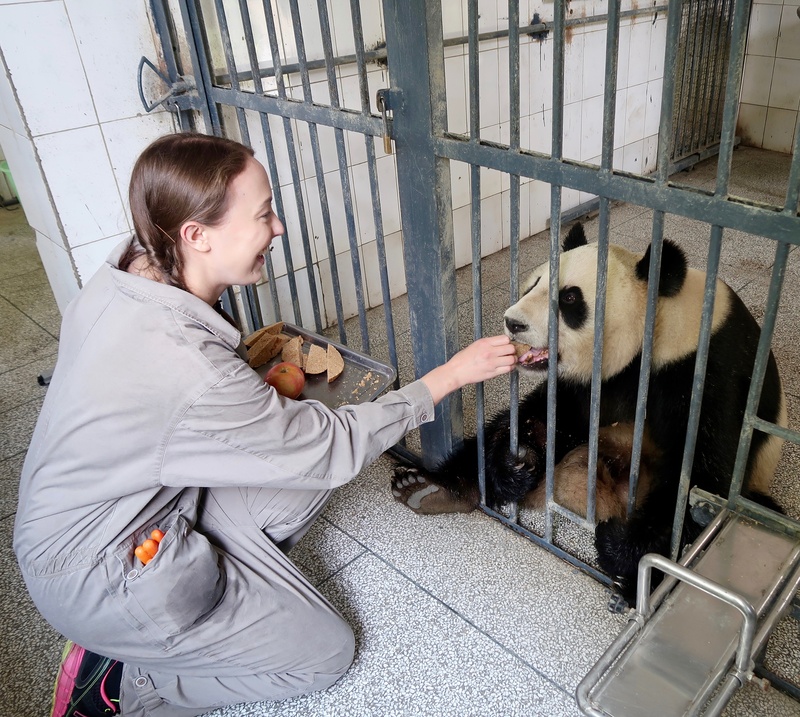 What made this trip an absolute dream come true was the fact that the animals I was volunteering with were pandas, which are one of my favorite creatures on the planet. I booked the trip months in advance, but found myself eagerly counting down the days until I would be with the wonderful, adorable pandas! The panda population was endangered for many years, due to issues surrounding their breeding patterns and the destruction of their habitat. 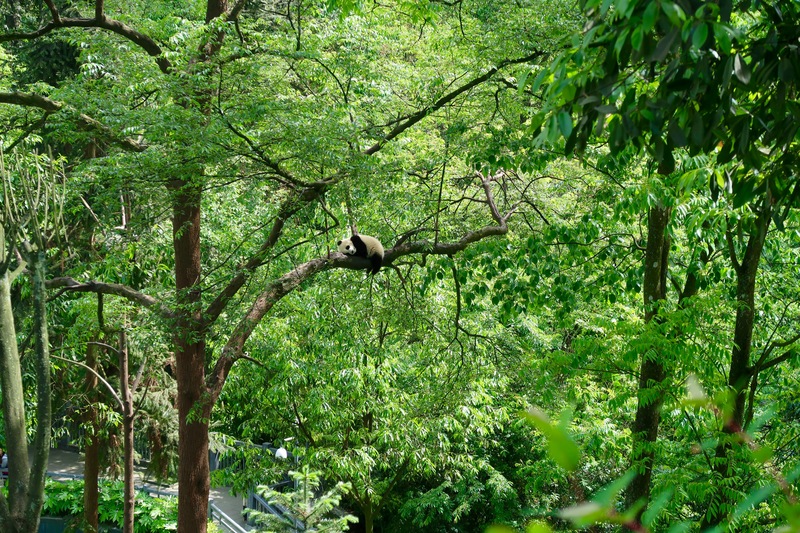 So, panda conservation efforts have been crucial to repopulating these little creatures in China. As a vegan and animal lover, this trip really meant something to me. 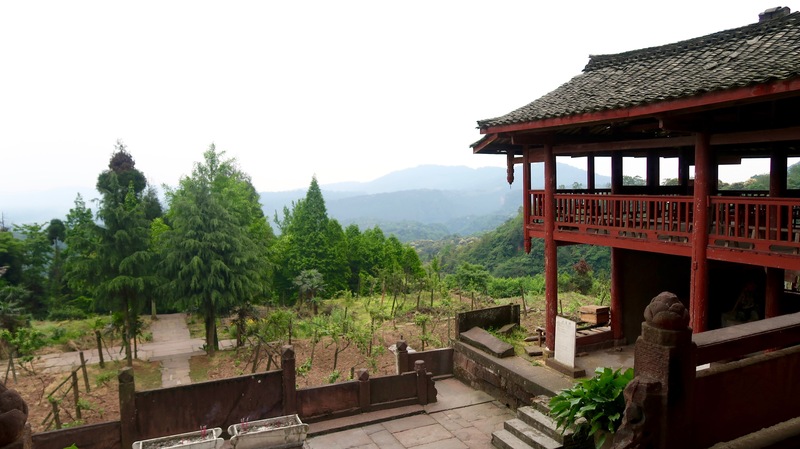 Once my application was approved by GoEco, I applied for my China visa straight away (which is a requirement if you’re a US citizen). 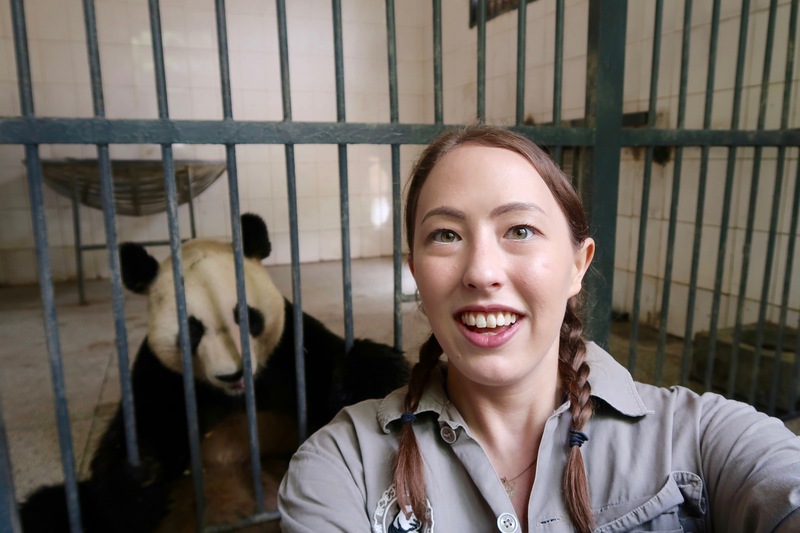 Weeks later, my China visa was approved and it was finally time to embark on my panda adventure! 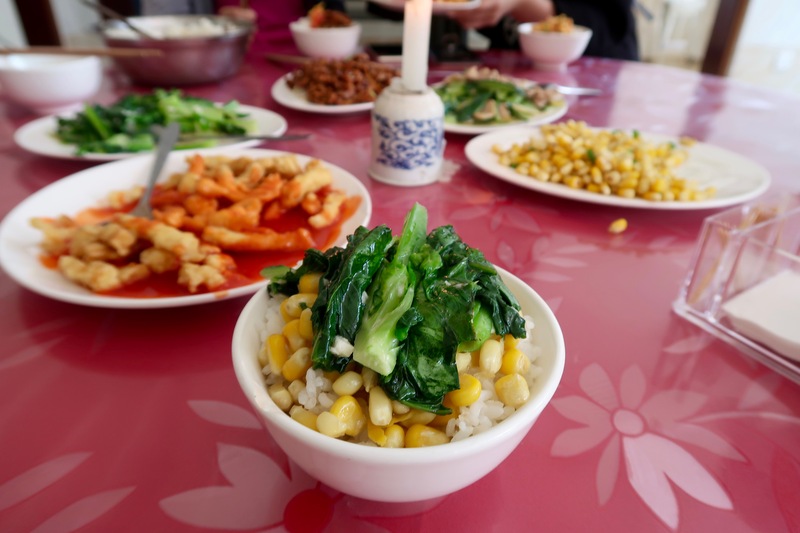 I hopped on a 12 hour and 40-minute flight from Los Angeles to Beijing and then another 3-hour domestic flight from Beijing to Chengdu. 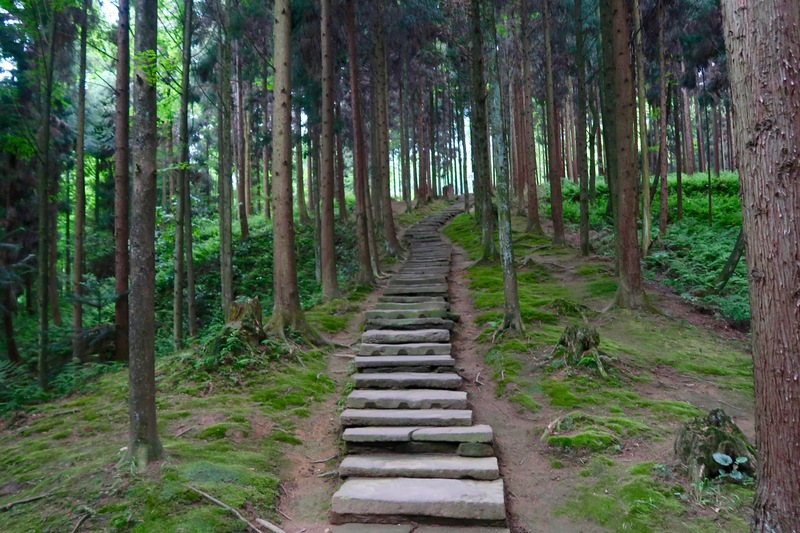 And, after a full 16-hour trek, I finally took my first steps on Chinese soil. 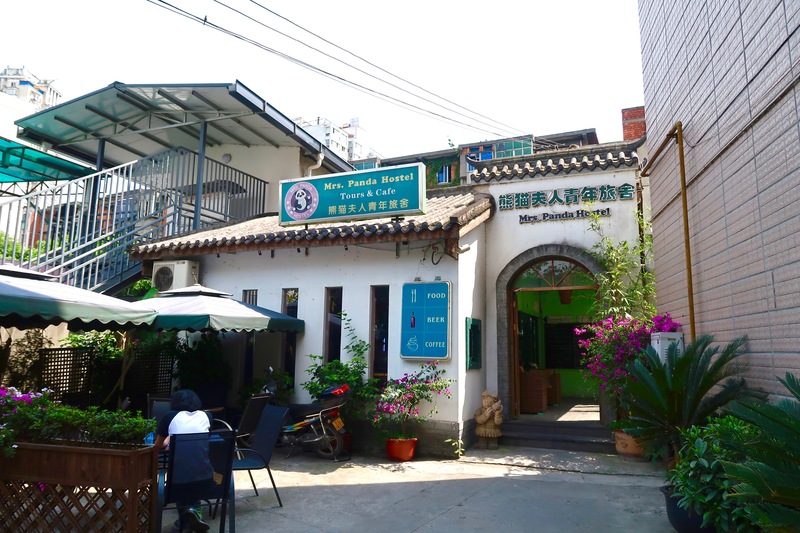 The first two nights of the trip were spent at the charming Mrs. Panda Hostel in Chengdu, located right near the Jinjiang River. 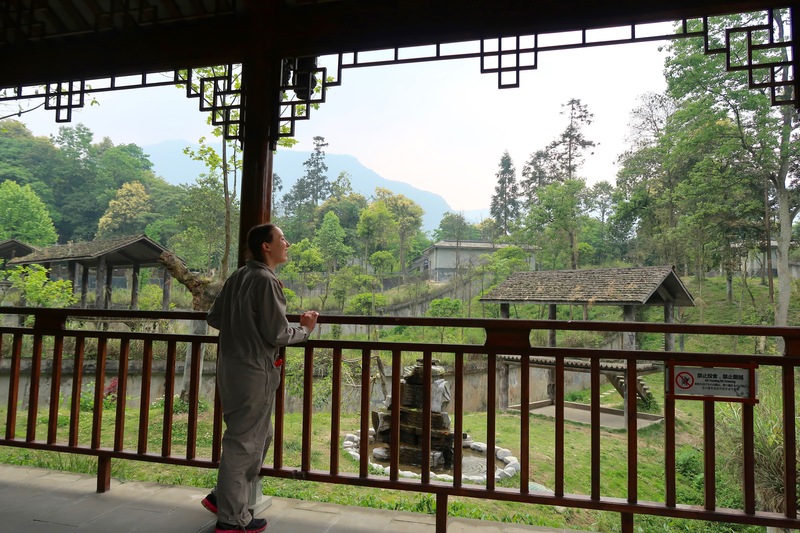 On our first day, we were given free time to rest or explore Chengdu as we pleased. 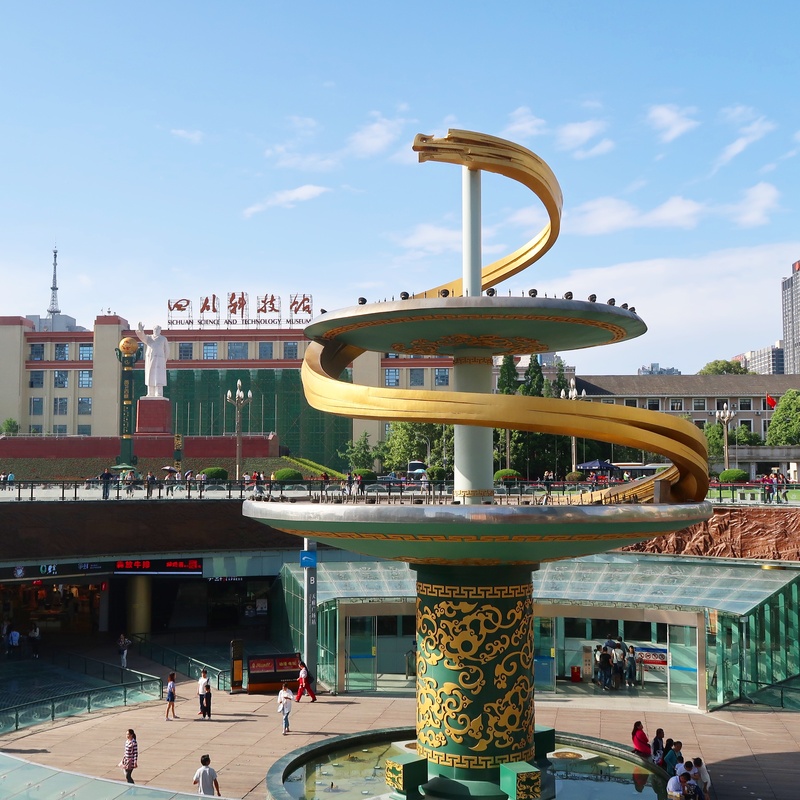 The following day was action packed with activities, as we explored the city as a group. 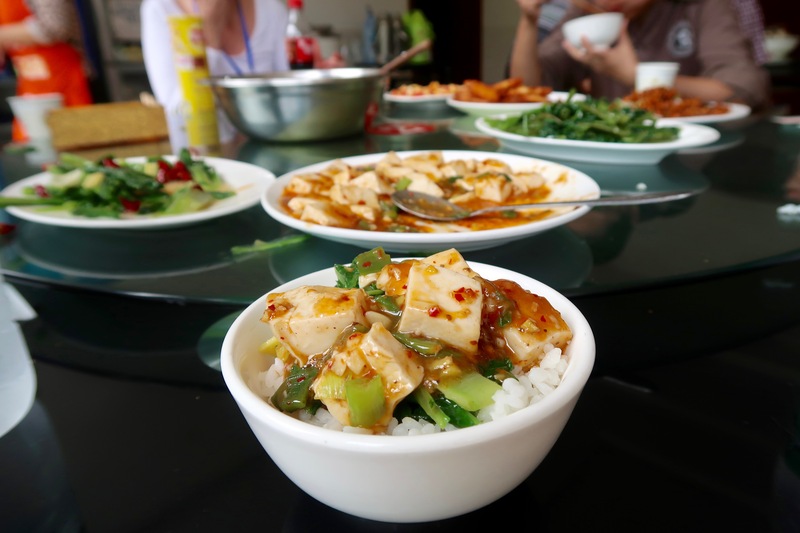 Chengdu is a lively and bustling city filled with amazing food. 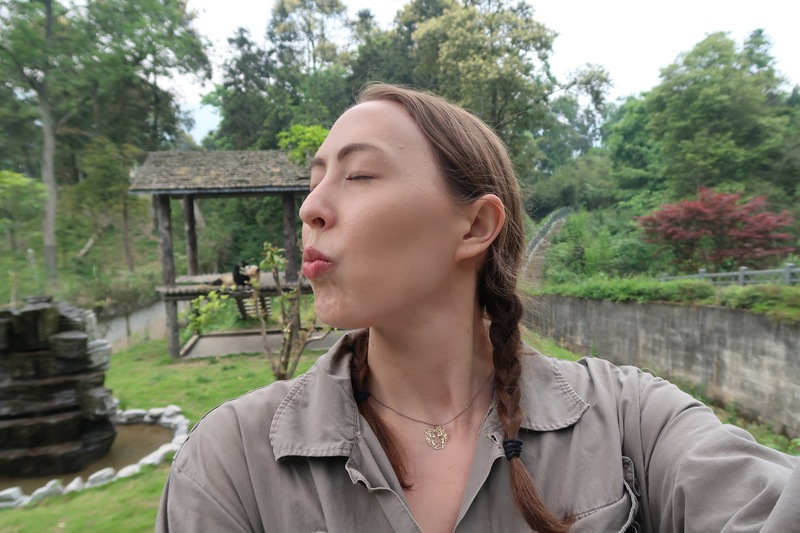 I made a full blog post on my Chengdu experience if you want to learn more about what we got up to there. 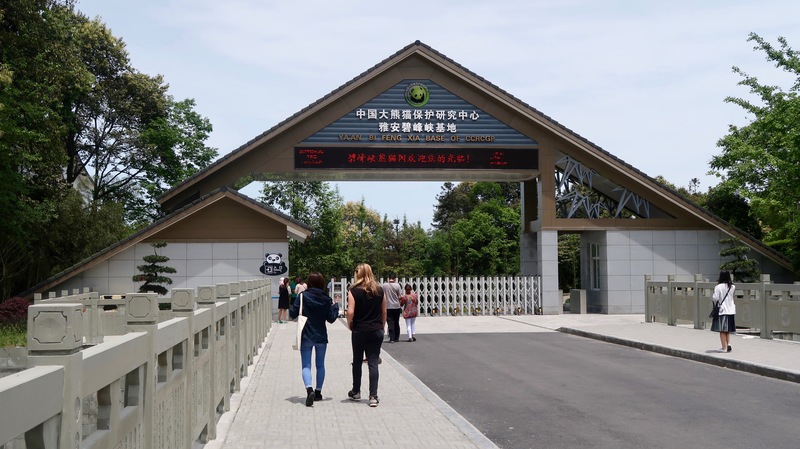 On Day 3, we made our way to The China Conservation and Research Center for the Giant Panda (CCRCGP) in Bifengxia (about 16 km from Ya’an City, China). Our group hopped on a bus and then into small, shaky private van that took us to our mountainous new home for the next few days. 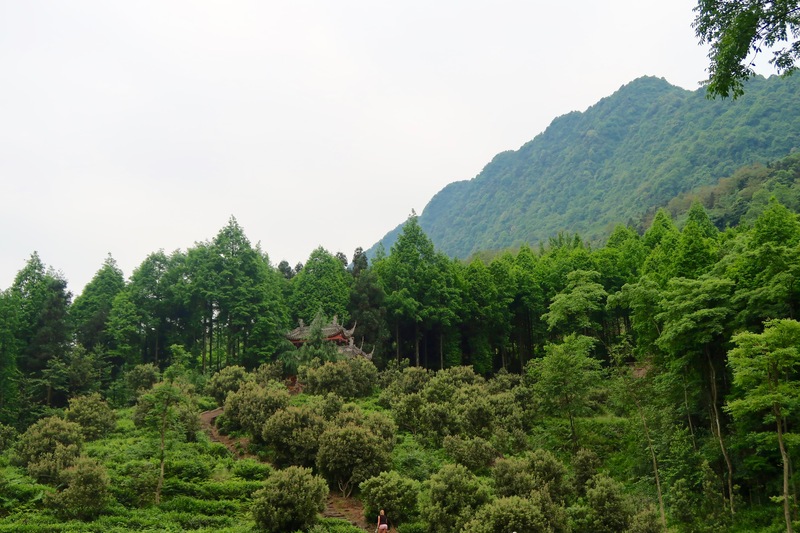 Bifengxia is a lush, green village on the top of a mountain. The sky was misty and the view was unbelievable. The way of life there was completely different than what we experienced in Chengdu. 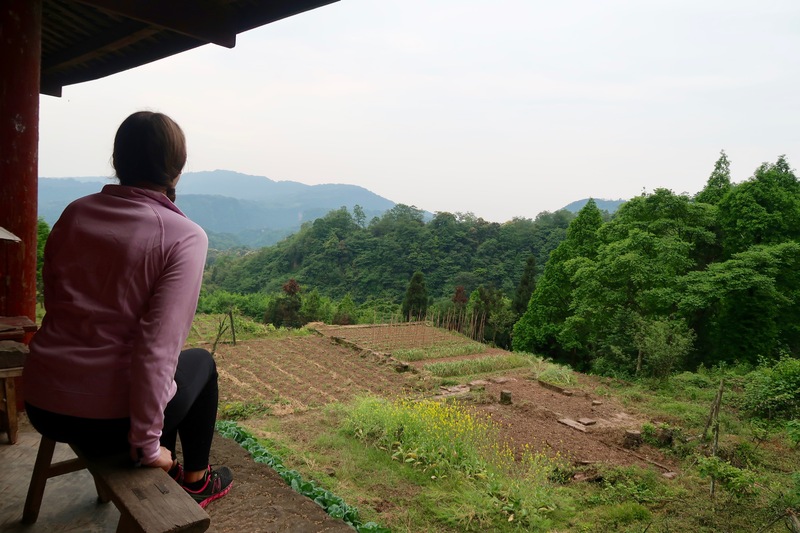 We could often hear the sounds of chickens and roosters in the morning from our neighbor’s yard and everything but the panda center was (understandably) a bus ride or a long trek away. 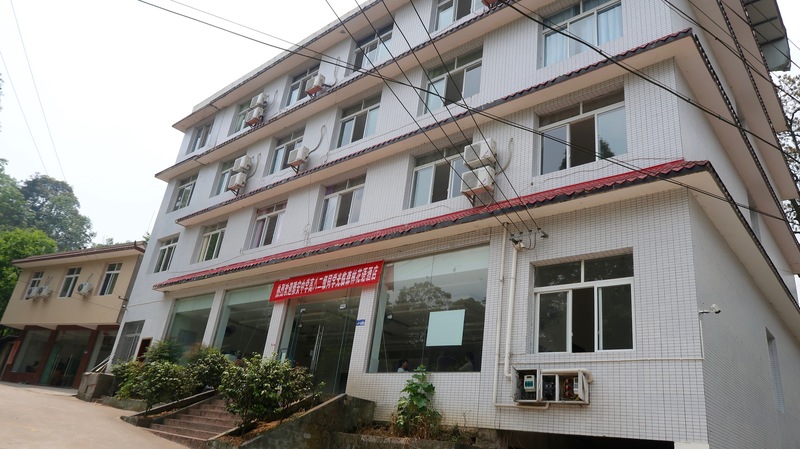 We stayed in the volunteer center, which was only a short walk from the panda center. The volunteer center included a cafeteria and kitchen on the main floor, rooms for the volunteers, and a cozy volunteer lounge with books and a big TV. The center had fast internet too, which was plus! Every volunteer shared a room with one roommate, which included 2 comfy beds, a TV, some storage space, and a bathroom. 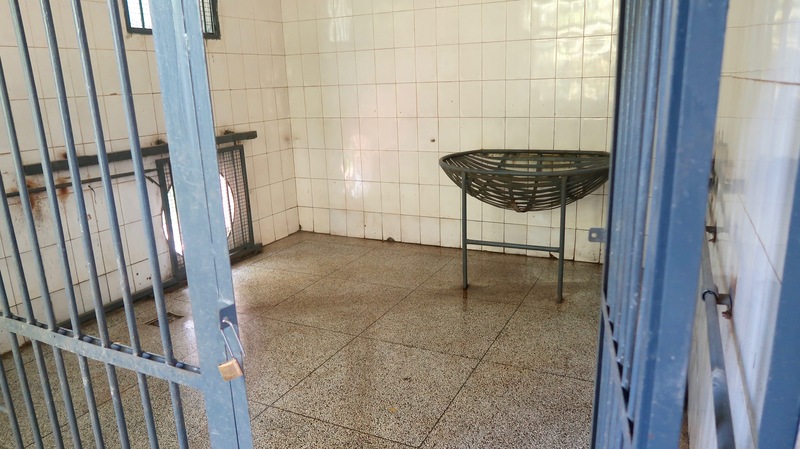 The toilet in the bathroom was a traditional squat toilet on the floor, which I had luckily used before, but it definitely took some getting used to. 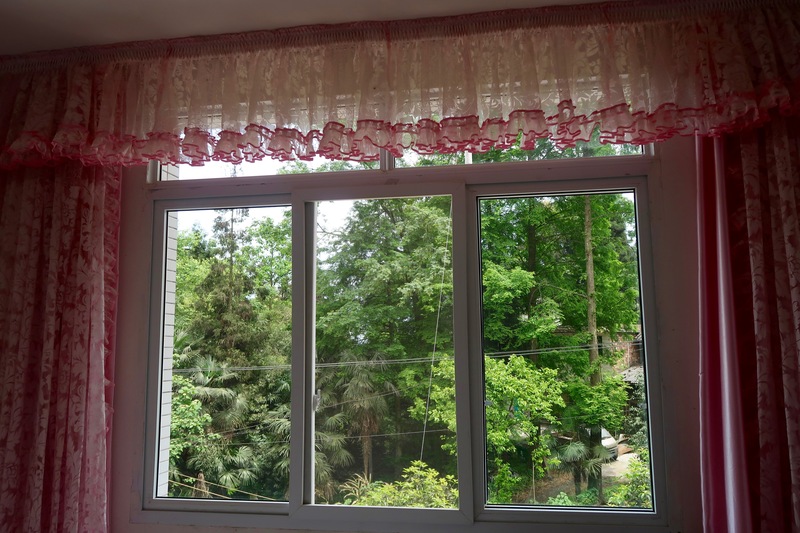 But, our room was especially pink and girly, which I found quite cute. As a vegan, I didn’t find it difficult to find options. I had specified with GoEco when applying that vegan options needed to be available for me. 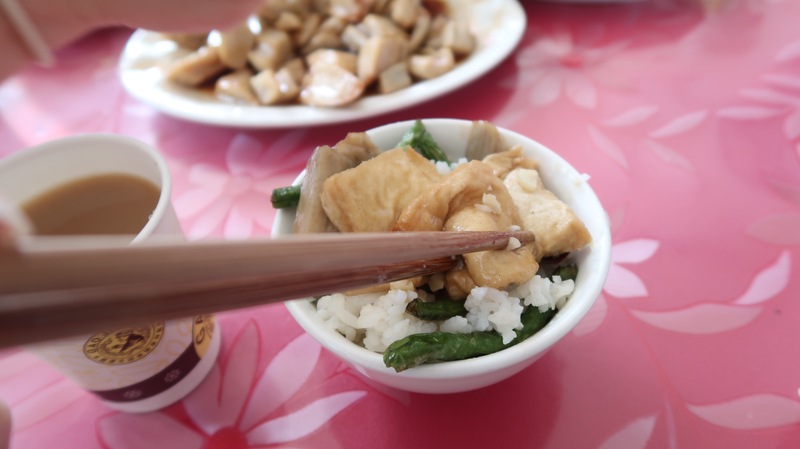 The only accidental non-vegan item I ate was this tofu side that I covered my rice in. 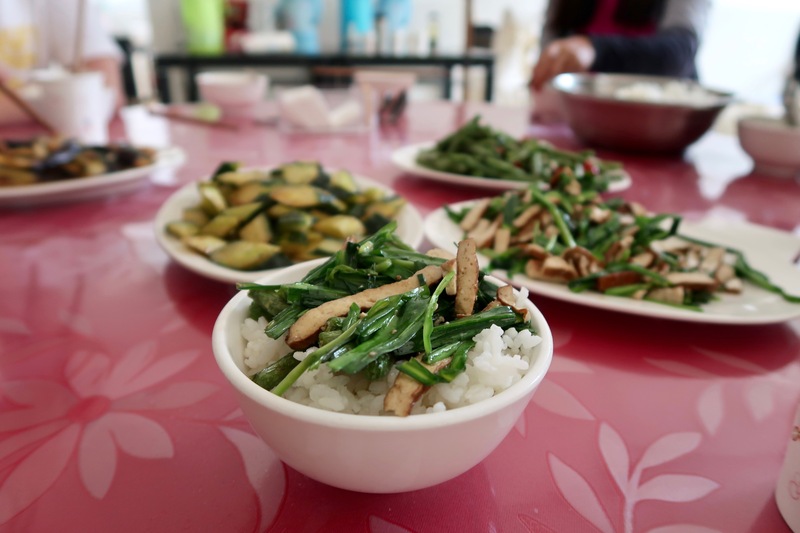 Our guide let me know once I ate it that it had been rolled in tiny chopped pieces of pork. So, make sure to avoid this one, if you’re on a similar diet. 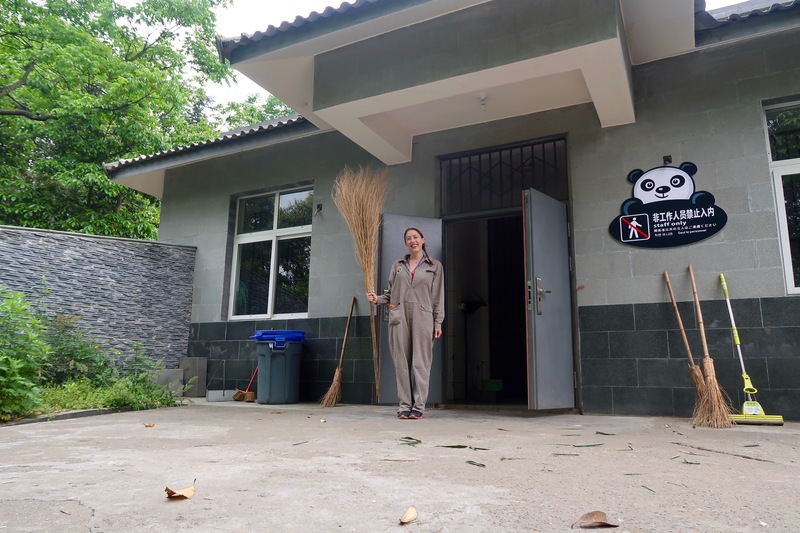 Each pair of volunteer roommates was assigned 1-2 pandas to look after and was led each day by one of the panda’s local caretakers. 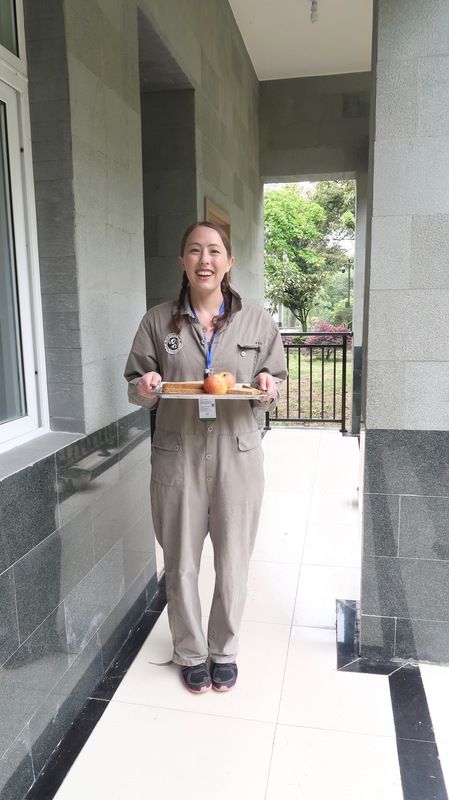 Our local caretaker was extremely friendly and smiley and didn’t speak much English. He allowed us to take pictures and videos of the pandas freely, as long as it didn’t interrupt the work or the pandas too much. 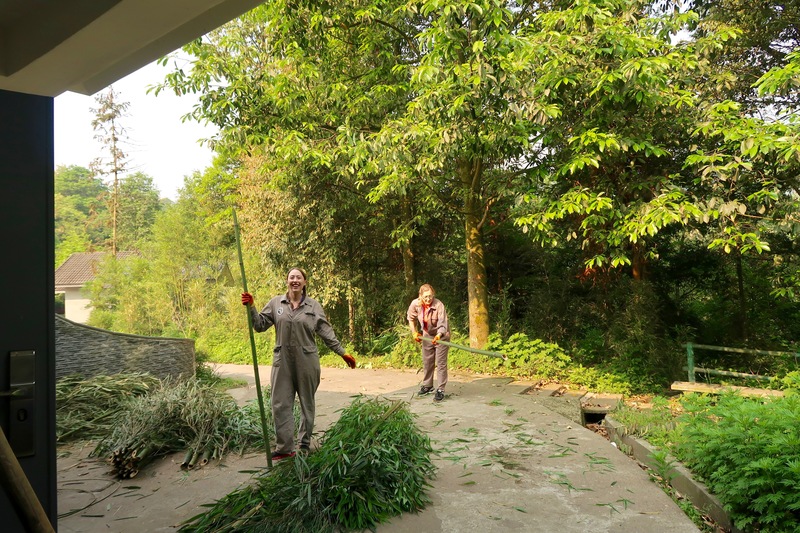 Every morning, the caretaker would guide the pandas into their indoor enclosure and we’d begin our work by cleaning the outside enclosure. This meant sweeping and shoveling up to 2-4 trash cans full of panda poop across a relatively large enclosure. It felt like good, honest work to me. It felt wonderful to help. But, you do definitely break a sweat doing it! 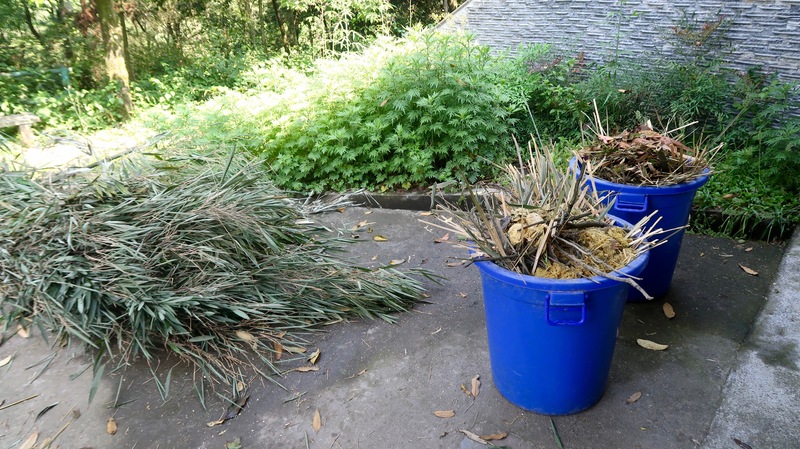 Not to go into too much detail, but panda poop mostly just looks like piles of crushed bamboo, so it isn’t too smelly (see below image for reference). 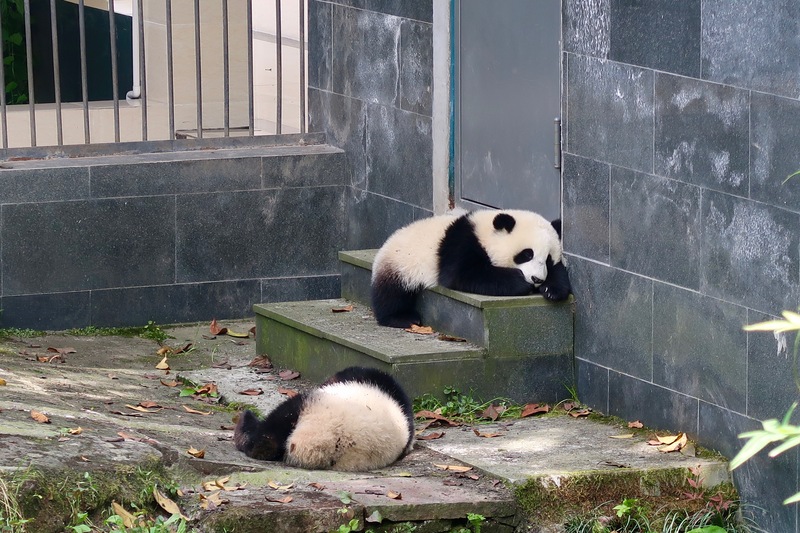 Then, the guides would let the pandas back outside and we’d clean the inside enclosure, which would usually consist of 1-2 more trash cans of panda poop and leftover parts of bamboo. Some days, we’d also hose down and mop the inside enclosure. 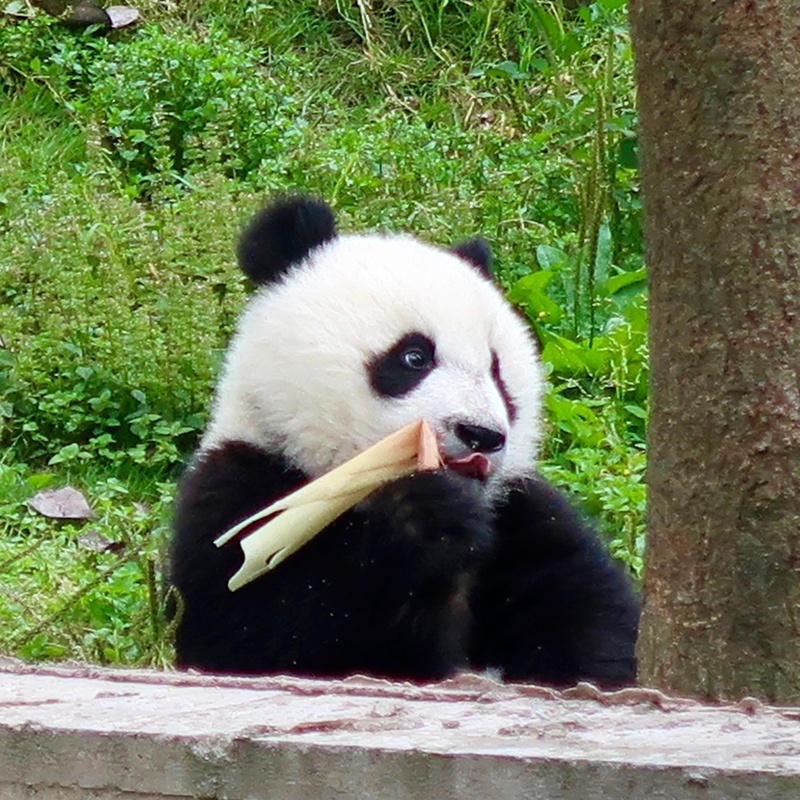 Then, we’d break up a few dozen bamboo stalks for the pandas to eat. This was actually pretty fun and mostly just meant we got to bang bamboo against the ground. 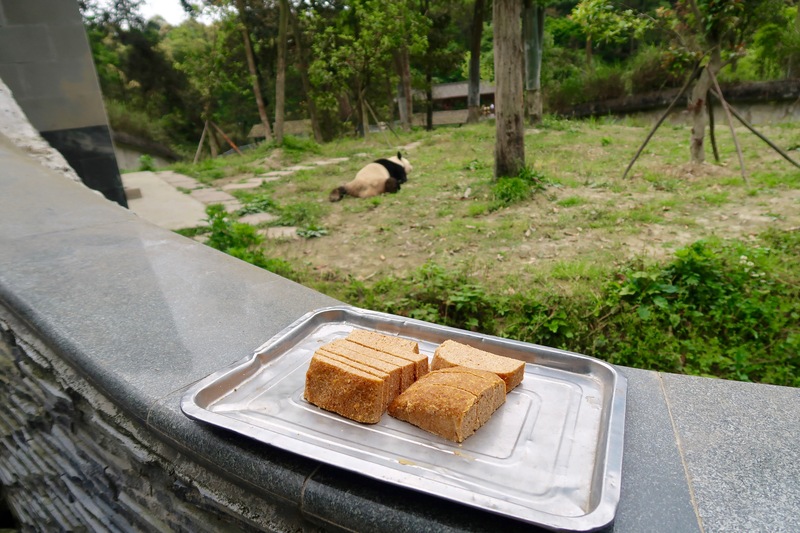 Most importantly, we fed the pandas 2-3 times a day, which was the highlight of the trip (and my freakin’ year)! 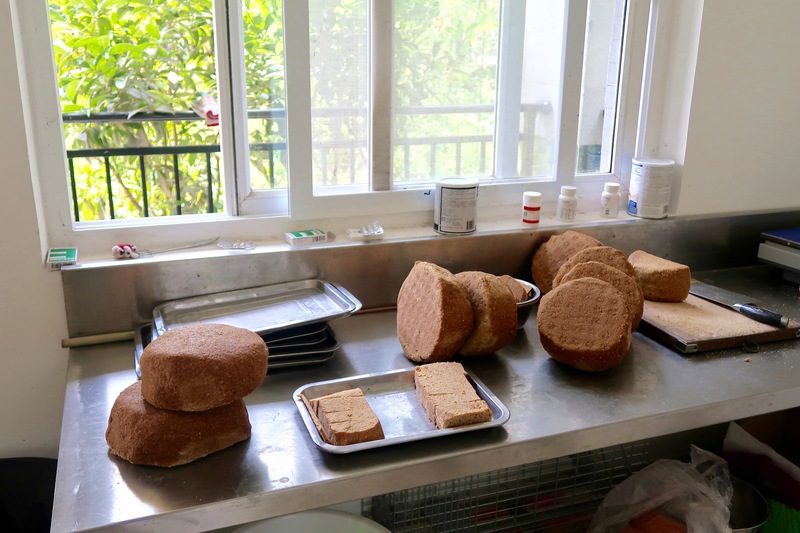 We chopped up what the caretakers referred to as “panda bread” and weighed it carefully since every panda got a set amount based on their weight. 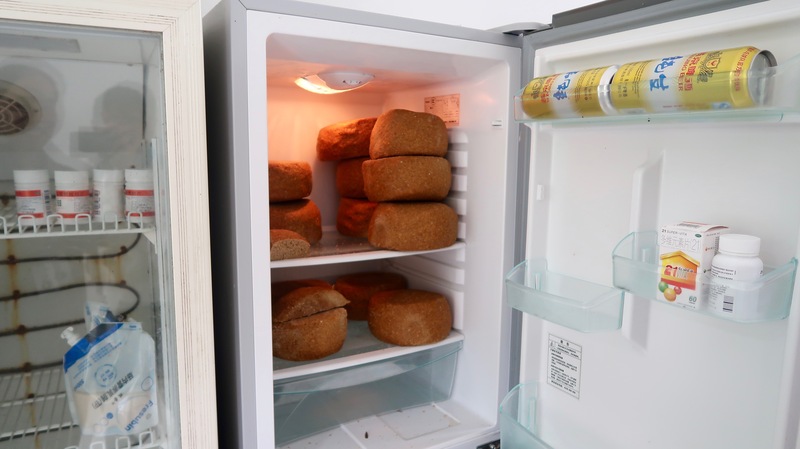 The panda bread came in big dense loaves and we cut it into slices, so the pandas could easily grab it with their paws or mouth. We’d also add an apple or cut up a few large carrots for them if the caretaker requested it. 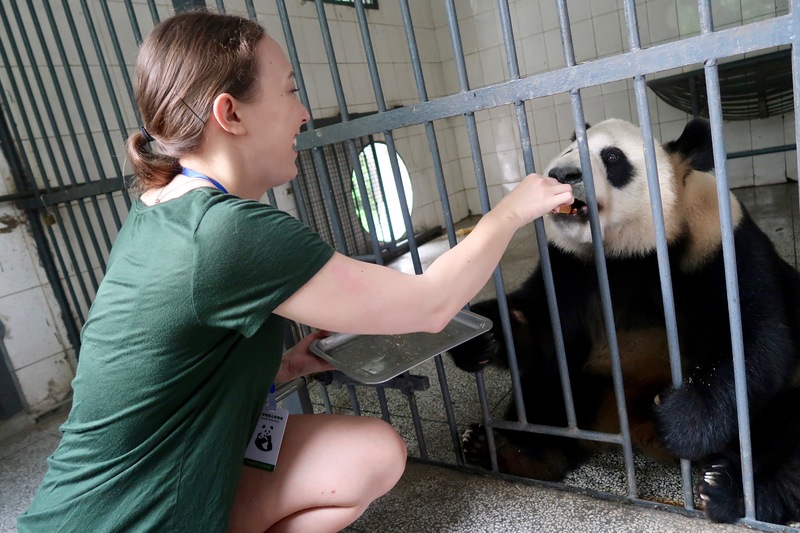 Feeding the pandas was a magical experience. Each panda had such a unique personality and they were so gentle considering they’re bears! 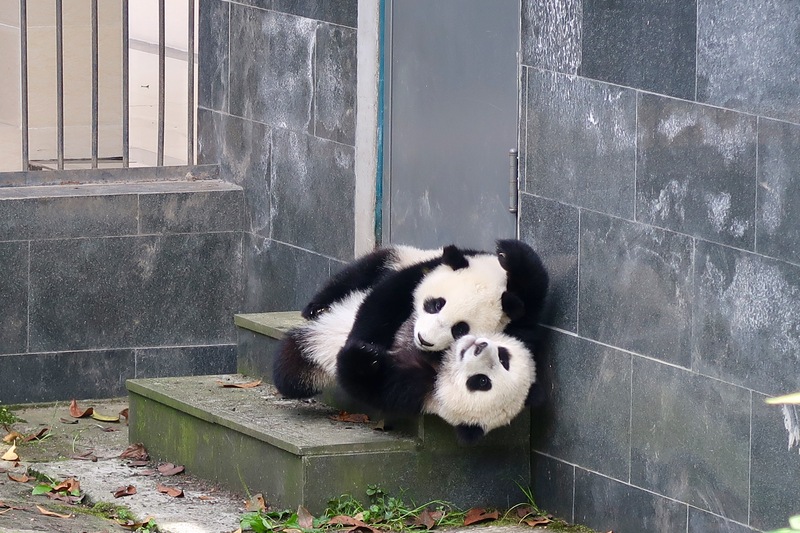 I fell head over heels in love with the two pandas I looked after. 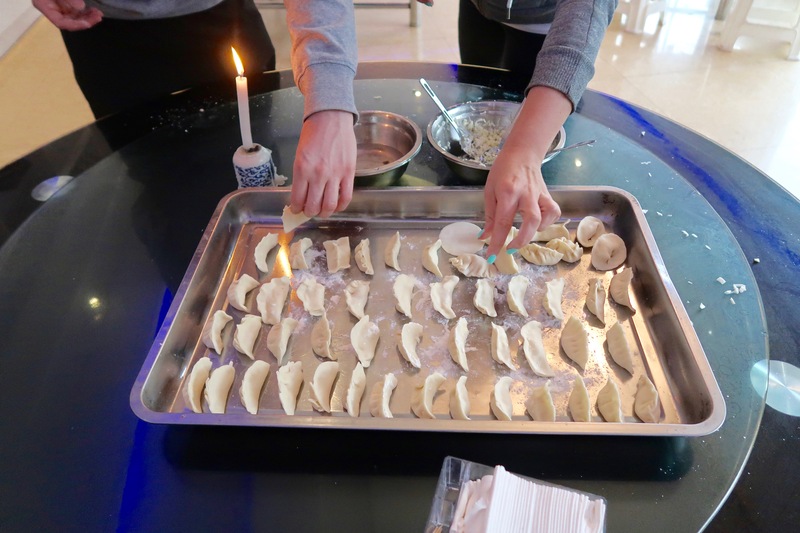 They would always carefully and tenderly take the food with their mouth or paws and they LOVED to eat. They ADORED food and it was enchanting and endearing to watch their excitement as they were fed. I fed them piece by piece and just sat there enjoying their adorable company. Since I was only a foot or so away from them while I was feeding them, it felt like a real bonding experience. The bond I felt was indescribable really. I felt like I truly was getting to know them. 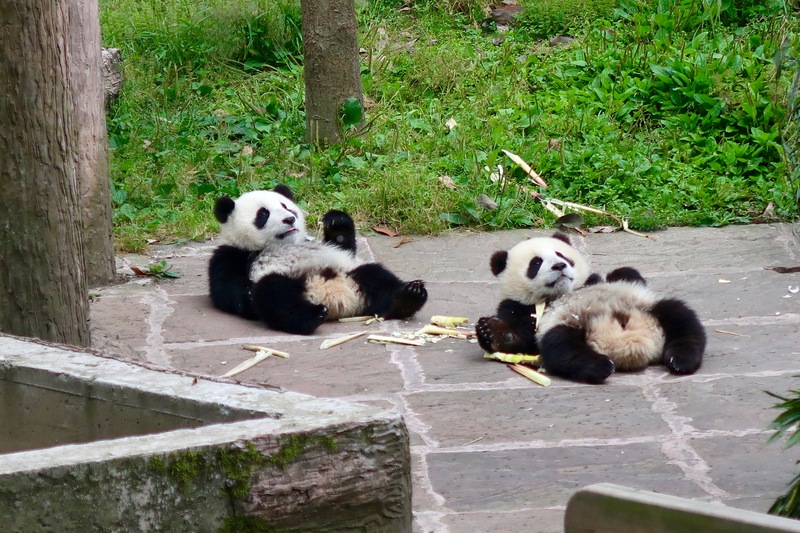 The two pandas I looked after were Xian Xian (pronounced “Chien chien”) and Ao ao (pronounced “Ow ow”). Xian xian was a smaller male panda that was a bit more gentle and calm. 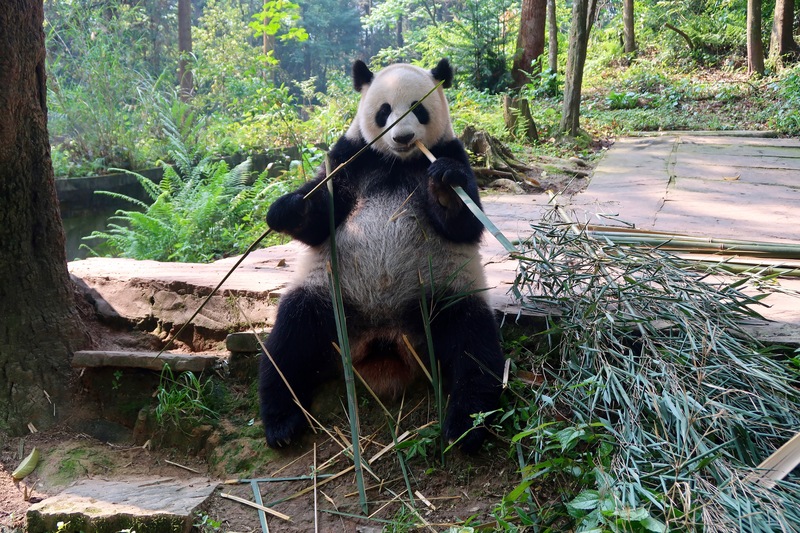 Ao ao was a bigger male panda that was way more energetic and always a lot more hungry. 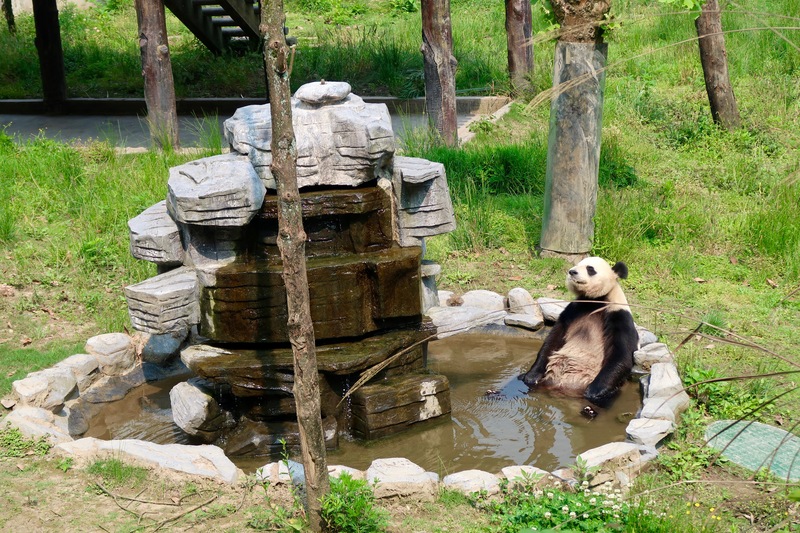 Overall, the pandas were very cute, playful, curious, lazy, and clumsy, which only added to their charm. They would get winded walking up hills for their dinner, but the babies were constantly wrestling and climbing. In a weird way, it didn’t feel like they were bears. They were too sweet, too klutzy, and too vegetarian for that, it felt. That’s why in Chinese they call them “bear cats”, which I think is much more fitting. They have that sleepy, relaxed, sluggish quality that cats have. As you can probably tell, this whole experience turned me into an absolute panda freak. I adore them. We got to walk around the center during our breaks and meet all the other pandas too, including the babies. I could sit and watch the babies play for hours. I’d never seen anything so cute in my entire life. They usually only have 1 or 2 babies and when they have 2, they often completely neglect one of them. That’s when the veterinarians at the centers have to step in and take care of the neglected babies. The mother pandas only look after the babies during their first 6 months of life, then leave them to live independently. The babies are completely blind until they are 6-8 weeks old. Baby pandas are incredibly small when they are born considering their adult size. Pandas make a sound! It kinda sounds kinda like a sheep. 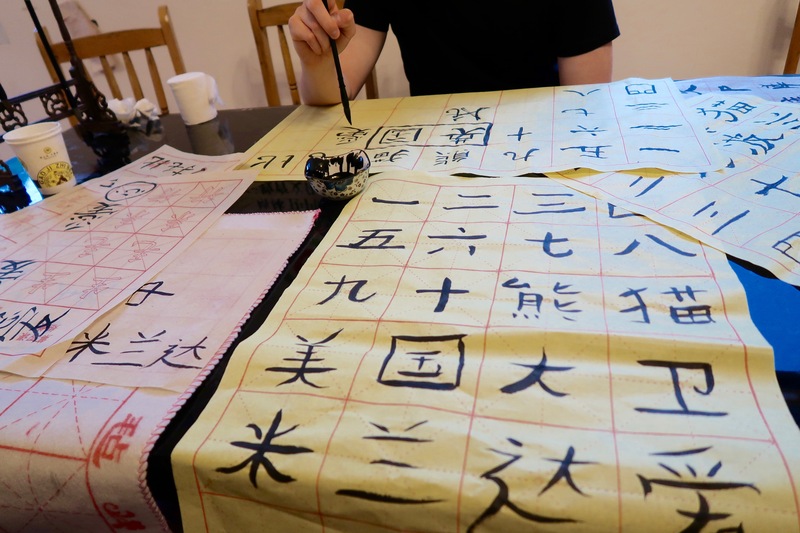 Other than obsessing over pandas, we did a few more fun activities while we were staying at the volunteer center. 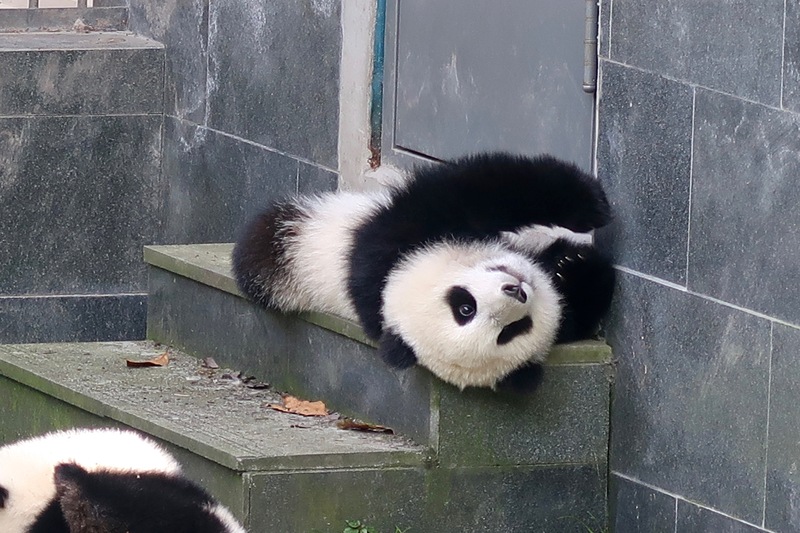 I hope this post made you love the pandas even a fraction as much I do! 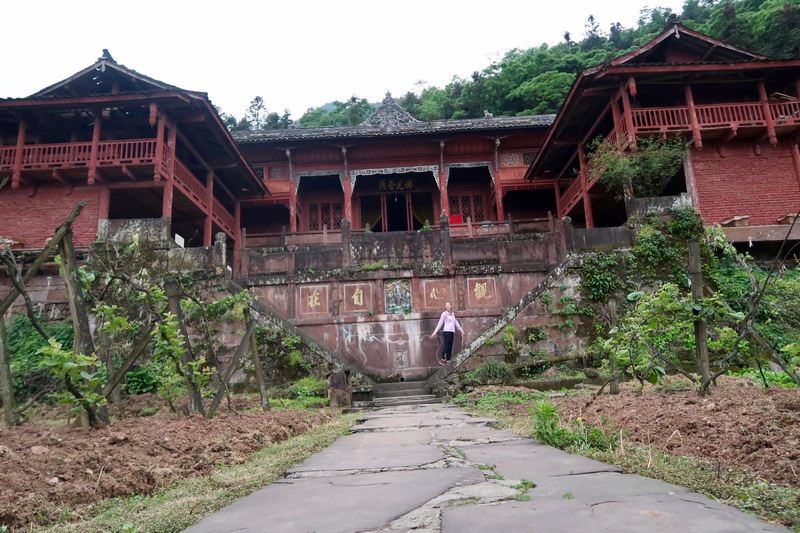 If you have any additional questions about the GoEco panda trip or about my China experience, feel free to ask them in the comments. Happy travels!